In order to keep pace with the never ending demands of customers, we are involved into offering wide range of HDPE Woven Fabric. We are a significant organization that is engaged in offering HDPE Woven Fabric to our clients. 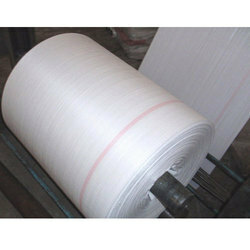 One can avail a wide array of HDPE Woven Fabric from us in different sizes. 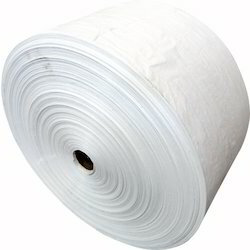 This HDPE Woven Fabric is extensively used in different industrial segments like fertilizers, for the packaging varied items like cement, food products, etc. IN addition to this, we are offering these products to customers at pocket friendly prices.